So, while we wait for Roland’s SH-010, here’s a different take on the Boutique range. That is, really the only thing the two devices have in common is the cute little Boutique form factor. Everything else represents two different angles on what Roland is doing with synth hardware today. 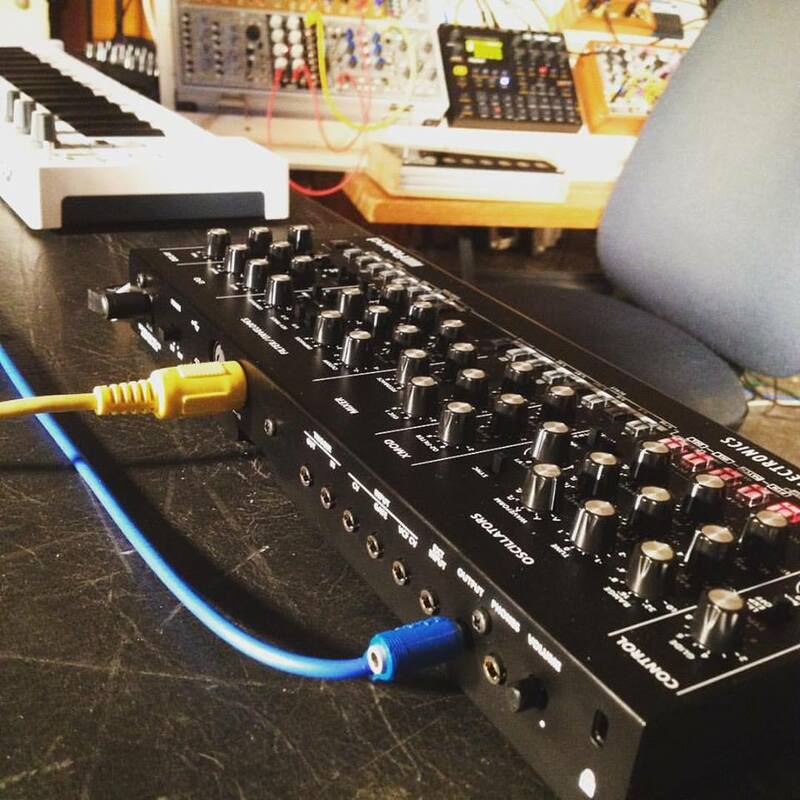 The SH-010, TB-03, and TR-09 are all digital models, like the AIRA range. They incorporate Roland’s own proprietary circuit modeling technology, and a bunch of corresponding digital features. 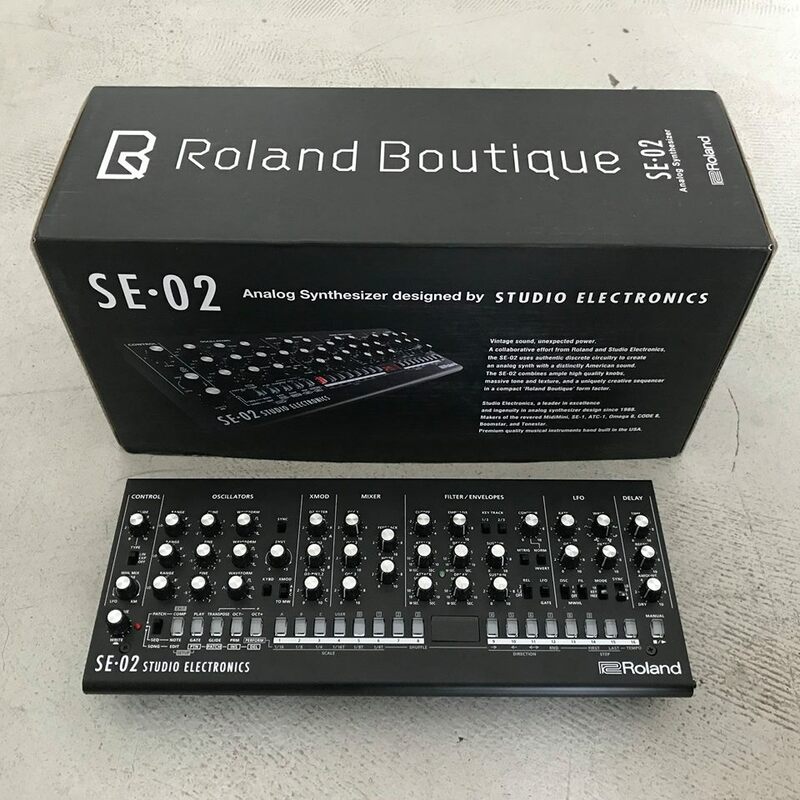 The SE-02 is about analog, and about collaboration – Studio Electronics are a small American maker working with the Japanese giant, whereas the AIRA and other Boutiques come out of Roland’s in-house design and engineering teams (if a hipper, small group of them). But it’s also worth noting something else the SE-02 isn’t. It isn’t a Minimoog clone. And as such, you get something that’s inexpensive, like the Behringer Model D, but without trying to be a copy of the original Moog. The SE-02 wouldn’t exist without the Minimoog, and it does copy the panel layout and look and feel of the 70s classic. But it’s better understood as a Minimoog-class synthesizer rather than a direct clone. A Yamaha grand, by comparison, is closely related to a Steinway Model D piano, but they aren’t the same instrument. And indeed, the Minimoog is so influential as to warrant a class of similar instruments that represent a variation on the theme. That means the SE-02 has its own sound. And adding something like a dedicated LFO and delay are pretty major additions to how you’d play the synth (if not uncommon ones).